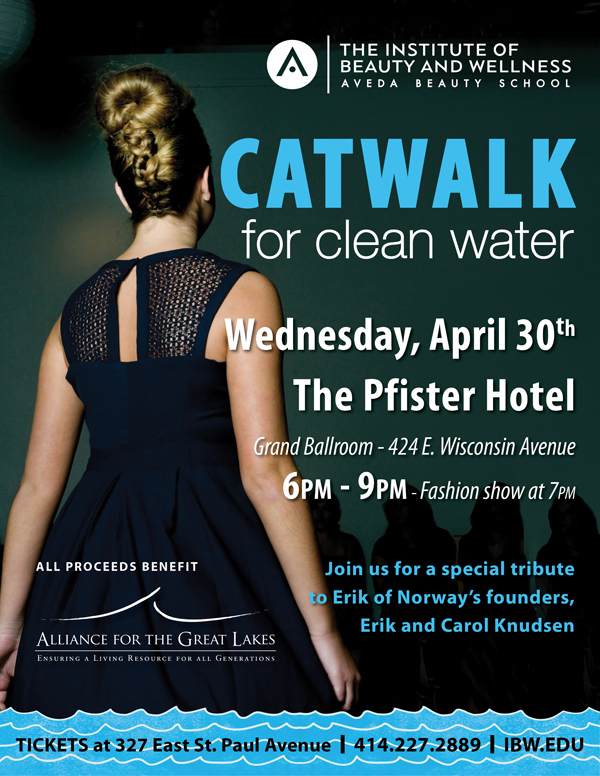 Milwaukee's biggest LOCAL fashion event ever featuring 7 runways and 40 local designers. Support local! 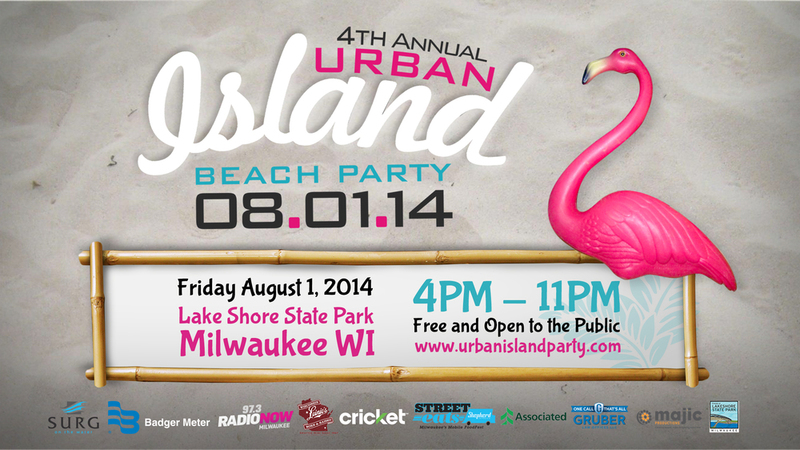 TCS will be at Newaukee's Urban Island Beach Party at Lake Shore Park. We'll have tees, sweatshirts, and designer clothes all made in Milwaukee!